On Saturday, June 22, 2019, the nation’s eyes will turn toward Cleveland as we mark the 50th anniversary of the infamous Cuyahoga River fire. This moment provides a unique opportunity to share Cleveland’s ongoing transformation to a vibrant “green city on a blue lake”, celebrate clean water, and set the stage for future action, both locally and nationally. This anniversary is so important, one day won’t do it justice. From Wednesday, June 19th through Sunday, June 23rd, dozens of partners are coming together to host the largest series of clean water events in the country. Get ready for about 25 events over five days, all taking place on or near the river. Stay tuned for a full event guide, available in May 2019. 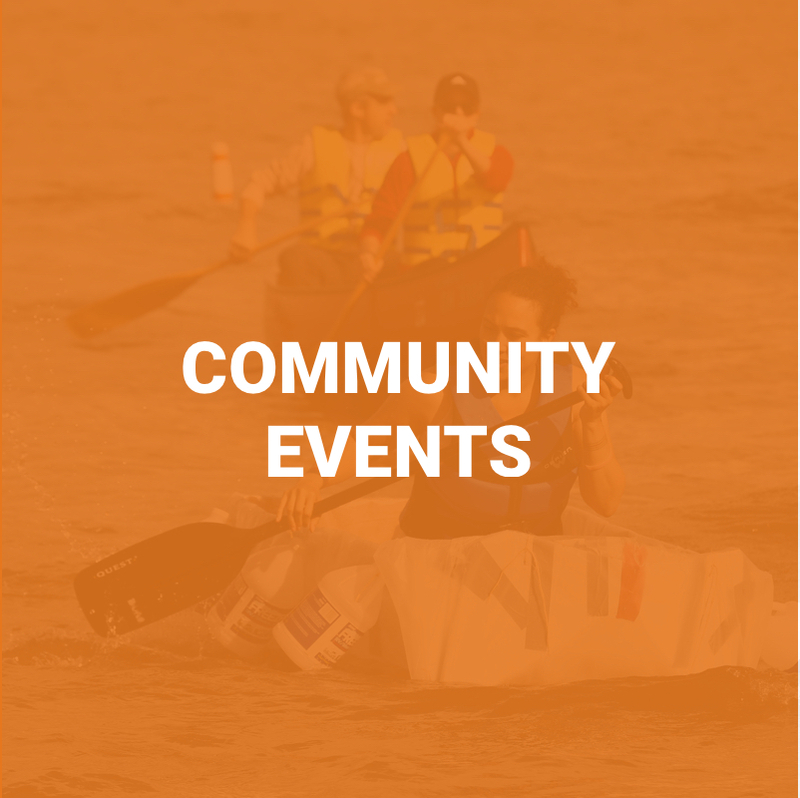 Click HERE for the latest listing of events!